Gacharic Spin meets Fuki (from LIGHT BRINGER). Fuki was appointed as the tour support Vocalist for Gacharic Spin in a national tour in March 2012. The performance was spectacular and the idea of DOLLSBOXX was born. The high vocal tone that specializes in singing the strongest notes and Gacharic Spin members with extraordinary talent was combined, Girls-Band DOLL$BOXX began. 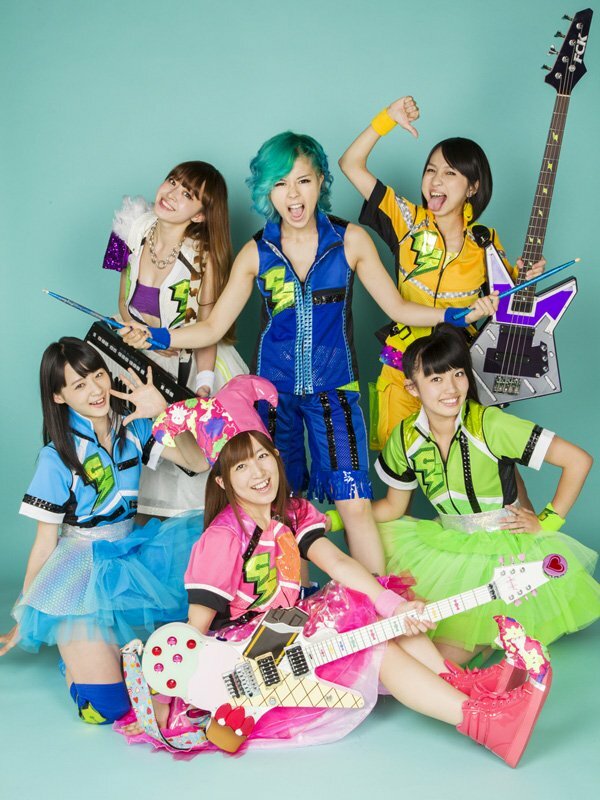 [Jpop] Gacharic Spin To Perform at Tekko 2014 and Release A New Single "Boku dake no Cinderella"